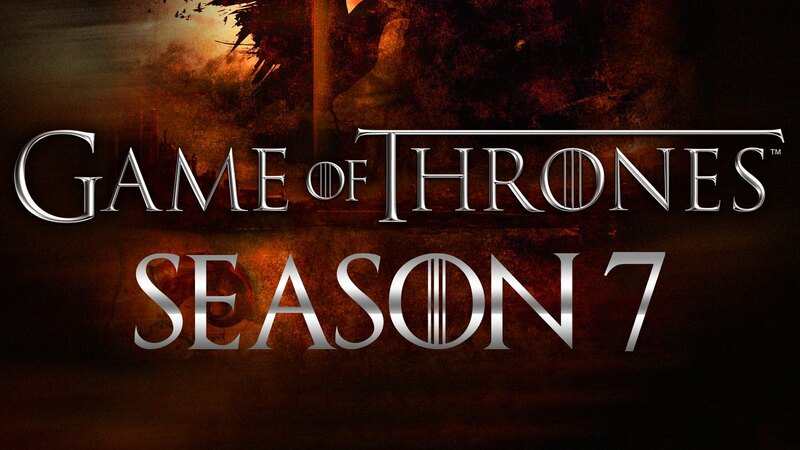 The first trailer-teaser of the hit TV series Game of Thrones for its 7th season is finally out. The teaser, aptly titled “Long Walk”, features 3 of the most powerful characters of the show walking towards their own respective thrones. Cersei Lannister (Lena Headey), Daenerys Targaryen (Emilia Clarke) and Jon Snow (Kit Harington) walk towards the Red Keep, in an unspecified location and Winterfell respectively. Game of Thrones Season 7 is scheduled to air on HBO on July 16.